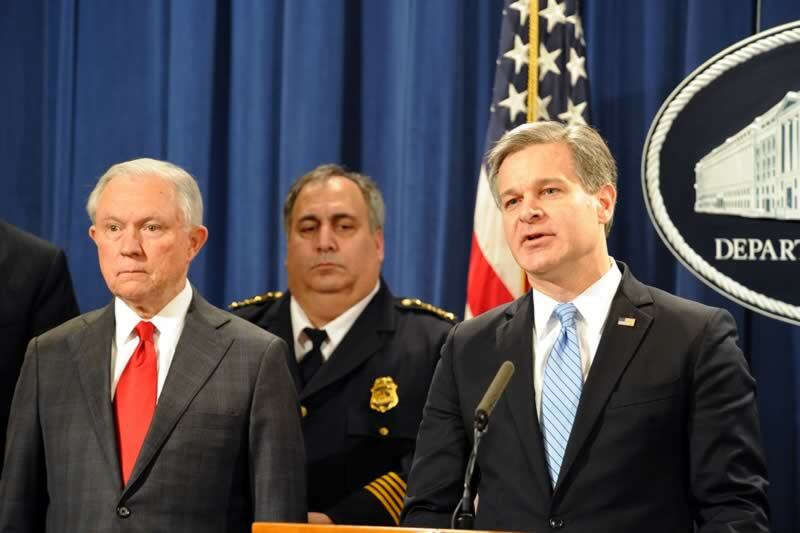 FBI Director Christopher Wray delivered the following remarks during a press conference at the Department of Justice in Washington, D.C.
Washington, D.C.-(ENEWSPF)- As the attorney general has confirmed, we have arrested Cesar Sayoc in connection with this investigation. As our investigation is still ongoing, I may not be able to answer questions about his background or about his motive. What I can say is that this was a nationwide investigation of enormous scope and of the greatest importance. Our investigation ranged from New York to Delaware to Maryland to the District of Columbia to Florida to California. As it always does, the FBI responded to this threat with every resource we’ve got, including our Joint Terrorism Task Forces, our Counterterrorism Division, and our world-renowned experts at the FBI Lab in Quantico. I want to focus for a moment on the amazing work of the folks at our FBI Lab. 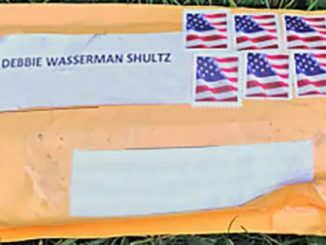 Based on their initial analysis, they uncovered a latent fingerprint from one of the envelopes containing an IED that had been sent to Congresswoman Maxine Waters. We have confirmed this fingerprint is that of Cesar Sayoc. 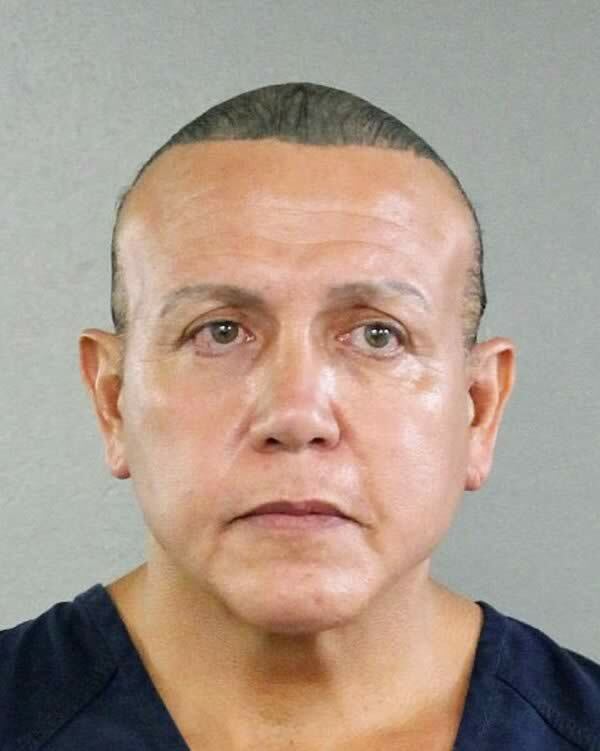 There is also a possible DNA connection between samples collected from pieces of two different IEDs, mailed in separate envelopes, and a sample previously collected from Sayoc in connection with an earlier arrest in Florida. 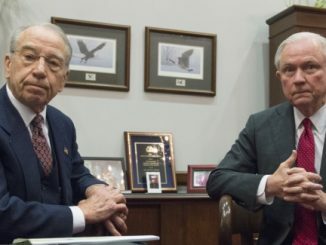 Late last night, we also turned to our partners in the Florida Department of Law Enforcement for confirmation of this DNA connection, and we want to thank them in particular for their very quick work. 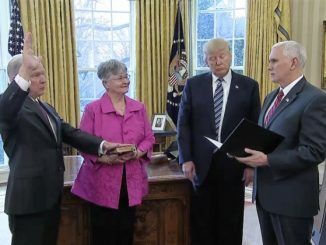 I also want to thank the men and women of the FBI’s Counterterrorism Division, who remain on high alert every single day to keep the American people safe from harm, and who move quickly and efficiently into action every single time. Trump Attorney General Jeff Sessions Wants to Stifle the Cannabis Legalization Movement. He’s Only Made Us Stronger.